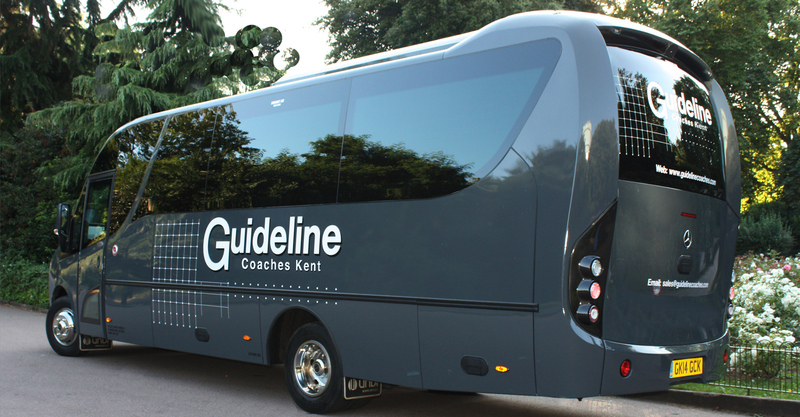 There are a host of great events being held across Essex this Autumn and we at Guideline Coaches can help you get to all of them – simply select your event, choose the date you want to go and give us a call to book your transport! The Canvey Island Transport Museum Open Day is a fun event for all the family – with a range of classic cars on display as well as a host of buses, coaches, emergency service vehicles and motorcycles all available for you to see. The event also boasts over 50 stalls featuring a variety of hot and cold food which means a truly great day out can be had by all. Halstead has a lot to offer, and the town that have previously been named Britain in Bloom winners are putting on a food and craft market on the 17th October. Open to everyone, the market will host a variety of familiar stalls such as Leigh’s Fine Cheeses and the Jam Shed whilst having a selection of street performers to keep you entertained. The Essex Police Annual Concert is being held at the Chelmsford Cathedral this year and the Essex choir are being supported by colleagues from Gwent in this unmissable show. With a variety of songs including popular performances, classics and brass band numbers, this is certainly a show to watch. Colne Valley Railway offer a fantastic day out with the kids and with the chance to meet the popular book character Thomas, who could resist? With the reserved seats in the Express Coaches behind Thomas, a chance to meet the Fat Controller and a variety of games and souvenirs available this is the perfect family day out! Although there is a considerable cost, this is certainly a day not to be missed. Colchester Zoo are offering people the chance to learn how to take high quality wildlife photographs – the course covers basic technical photography and focuses primarily on big cats and wolves. This is a fantastic day for any nature enthusiast who wants to be able to take better photographs. The Ranger Services in Barking and Dagenham are putting on a spectacular Halloween event which features a selection of rides and food and drink stalls. With rides from £1 this is a “fright night experience for the whole family”.